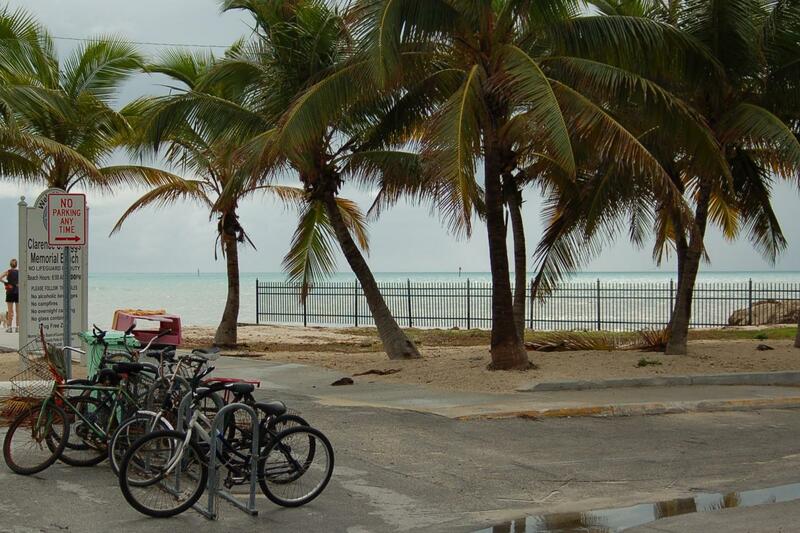 The bus will make rest stops on the way to Key West. 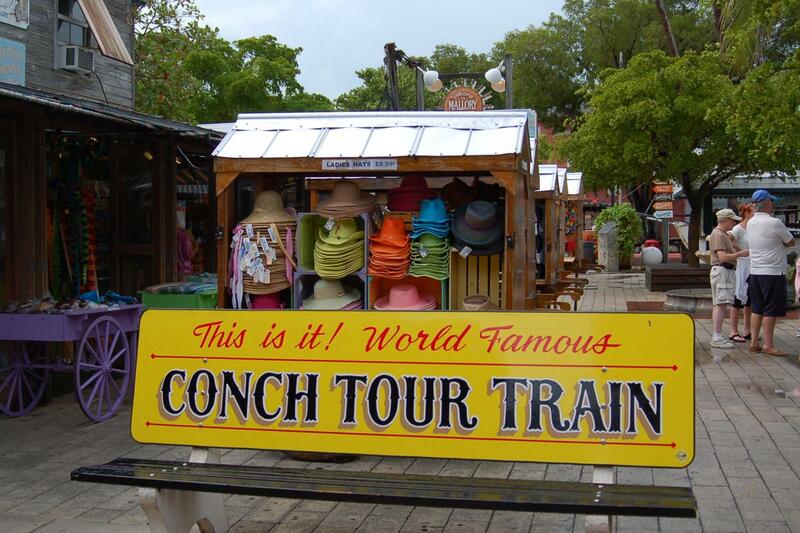 Upon arrival, the Gray Line Representative will provide you with instructions on the Conch Train Tour. 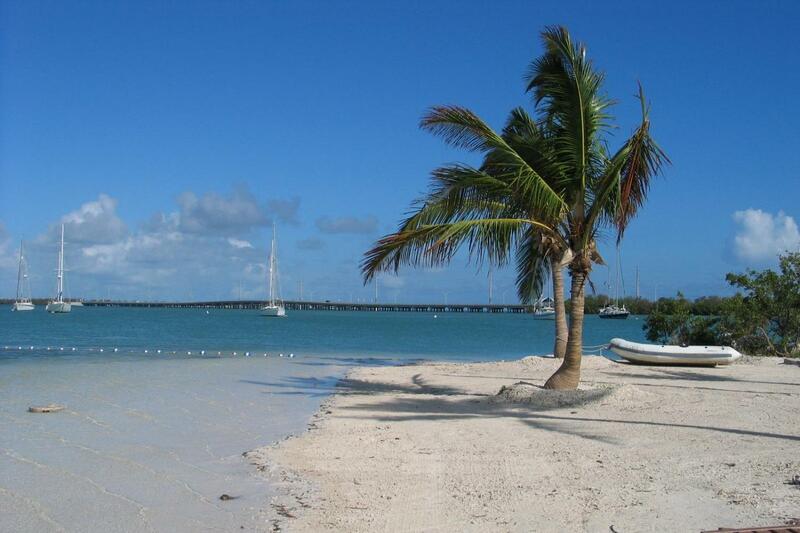 Free time in Key West is from approximately 12:00pm to 5:00pm. Cancellations within 24 hours will incur a 100% service charge. No-show is not refundable. 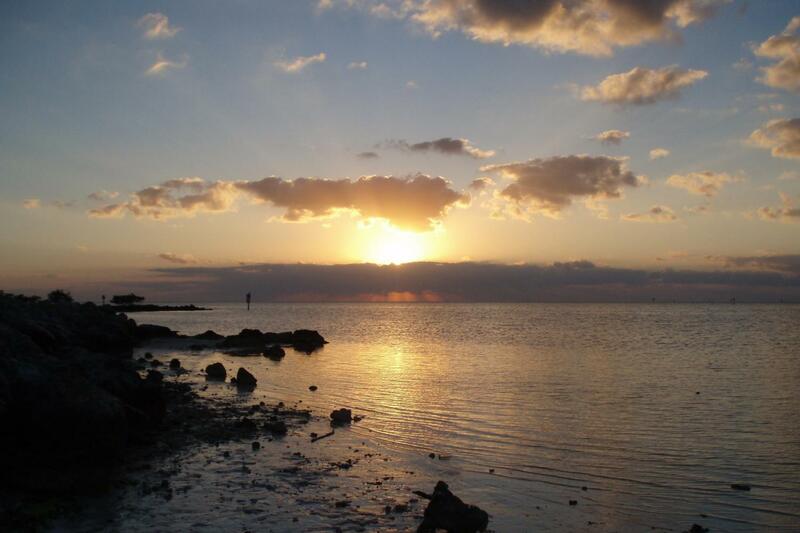 Don’t miss this unique opportunity to discover Key West! 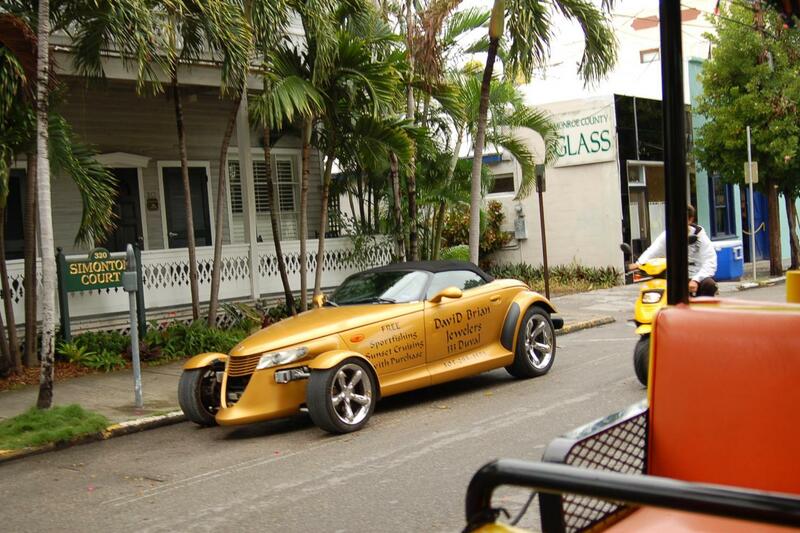 We will pick you up from Miami and drop you off in downtown Key West to explore it on your own. You’ll be able to enjoy an amazing beach and a variety of activities. The Caribbean atmosphere will infuse you with a holiday feeling and the lovely restaurants and cafes might just exceed your culinary expectations. There are three stops- one is at Station Depot, allowing for a 10 minute rest break where you will find refreshments and shopping. Bring your ice cream and homemade fudge back on board to continue your tour. 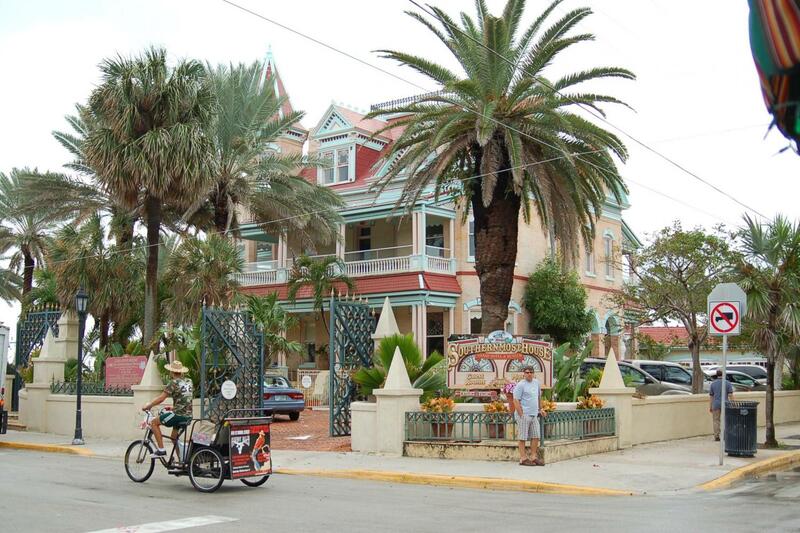 The second stop is at Truval Village, located at the corner of Duval Street and Truman Avenue. 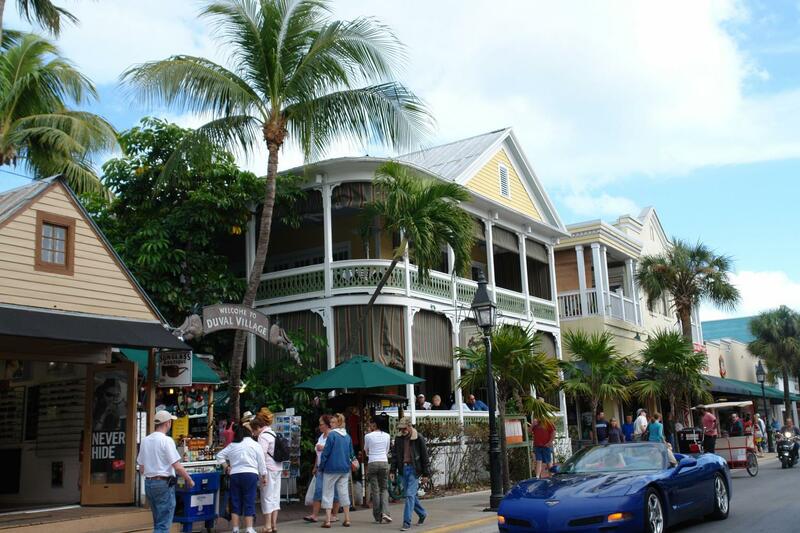 From Truval Village you are just minutes away from the Ernest Hemingway Home and Museum, the Key West Lighthouse, the Southernmost Point, the Key West Butterfly and Nature Conservatory and the many fine art galleries, shops and restaurants of upper Duval Street. The third stop is at Flagler Station. 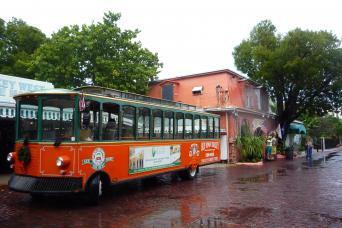 The second stop is also where those who wish can disembark to see the sights of the Historic Key West Seaport. They can then catch a later train.